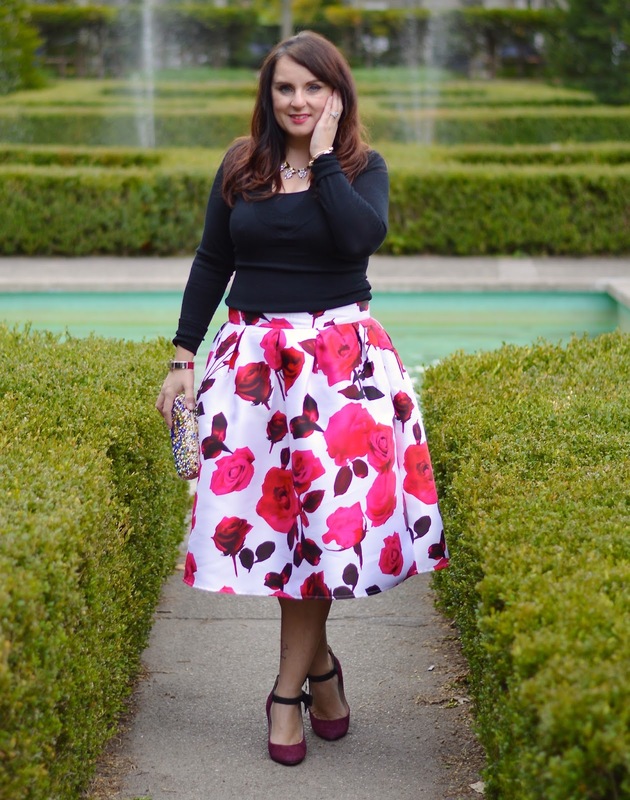 Who doesn't love a good floral in the Fall? 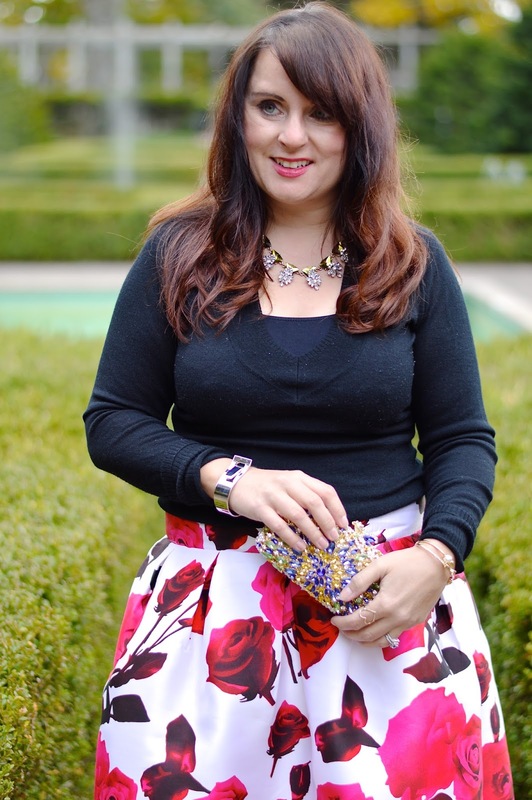 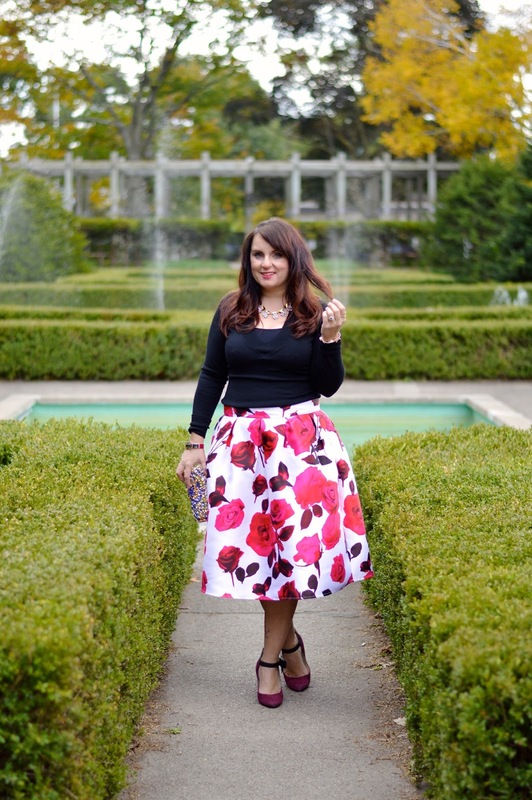 This fantastic skirt is so ladylike and right up my style alley. 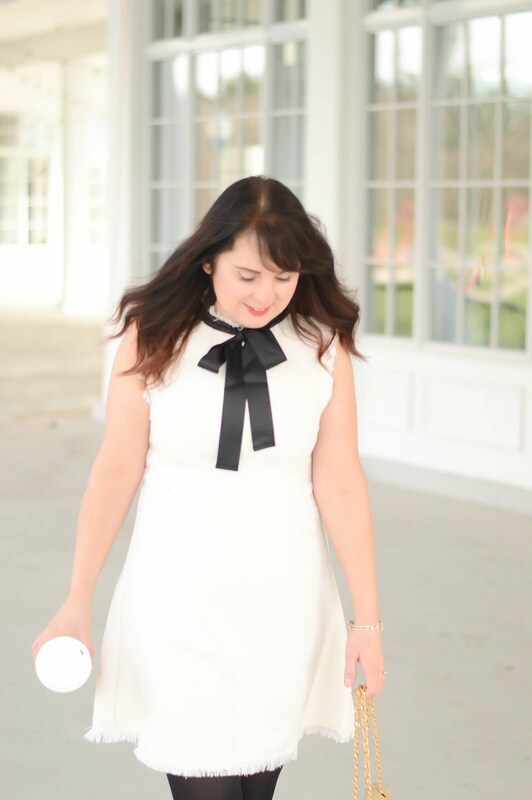 It pairs well with so many colours and I know you'll see it again soon on the blog, shop it below.